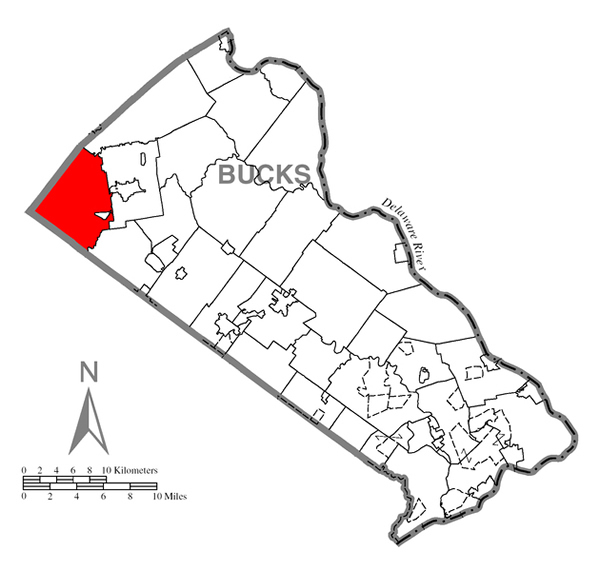 Milford Township is the northwestern cornerstone of Bucks County in southeastern Pennsylvania. Having been laid out by William Penn as his Bucks County “Dutch Township”, it is steeped in the history of the early United States. 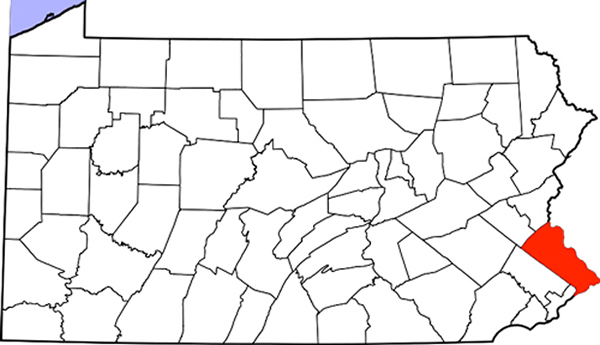 Milford Township is connected to the adjacent Lehigh Valley (Allentown-Bethlehem-Easton) and the nearby Philadelphia metropolitan area by the Pennsylvania turnpike and the Rt. 309 corridor while Rt. 663 provides the main link to Quakertown, Pennsburg and westward toward Reading. With a balance of protected natural features and substantial human infrastructure, Milford is a tremendous community of caring and productive people. There is much to find in Milford Township, the preponderance more subtle than overt. Natural beauty underlies a vibrant community. Known for its clean water and lush forests, the Unami Creek Watershed is nearly synonymous with Milford. The PA Turnpike and Rt. 663 intersect near the center of the township. Hotels, convenience stores, fueling stations, restaurants and a commuter parking lot serve travelers near the interchange. Adjacent to the interchange on AM Drive is an industrial area with large warehouses. To the east along Rt. 663 is the LifeQuest Nursing Home and an industrial corridor. Dispersed through Milford are its villages; Spinnerstown, Geryville, Finland, Brick Tavern, and Steinsburg while anchoring the southeast corner is the Borough of Trumbauersville. Each has a unique character reflecting a common history of German and English influence. The Spinnerstown Hotel, Geryville Jamison Publik House, Finland Inn, and the Brick Tavern Inn proudly serve fine food and drink. This western realm of the Quakertown Community School District boasts Pfaff Elementary and Tohickon Elementary. A mile of roadway will take you a mile. A mile of runway will give you the world. While the runway at the Quakertown Airport (UKT) is only 3210 x 75 ft., its recent upgrade continues to serve aviation well. UKT (Quakertown’s call letters) has hosted many air shows with world class pilots, including the first all woman air show in the world and numerous balloon rallies. Along the backbone of the Unami Creek and its tributaries is the Unami Greenway including the Unami Park, Molasses Creek Park and a developing trail system. Fox Hollow Golf Course lies in this corridor. Texas Eastern and Columbia Gas lines traverse Milford. Hidden underground, PJM operates a mirrored grid control center that averts blackouts and brown outs, assures quality of electricity and brokers the energy market in an area that extends from Chicago to the Atlantic, the Carolinas to New York. Milford has been home to artists, musicians and craftsmen as well as farmers, tradesmen and manufacturers. Under the surface lies varied geology. Diabase boulders lie in woods to the south, red Brunswick shales in the center, and areas of contact metamorphism farther north to the east and west. In the upper reaches of the Unami, tributaries fan out with intact riparian buffers through mostly red soils having clay and acidity. Soon they merge to the main stem that continues through picturesque boulders and woods. One would expect to find mills in an area named for where people forded a stream to get to a mill. And indeed, there are two remaining mills, the most prominent being the privately owned Achey’s Mill. As a newcomer becomes more familiar, Milford’s rich history and hidden treasures emerge to engage those wanting to find more.